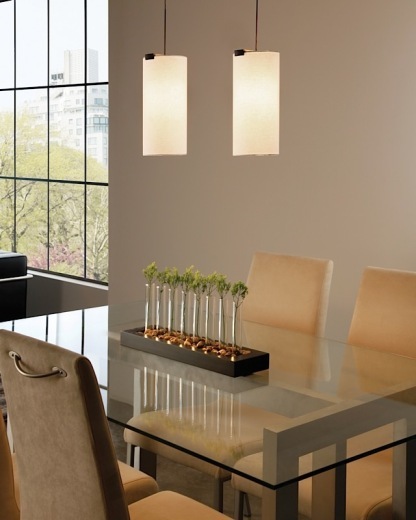 The Boreal Pendant by Tech Lighting will give your space an elegant, classic look with sustainable style. 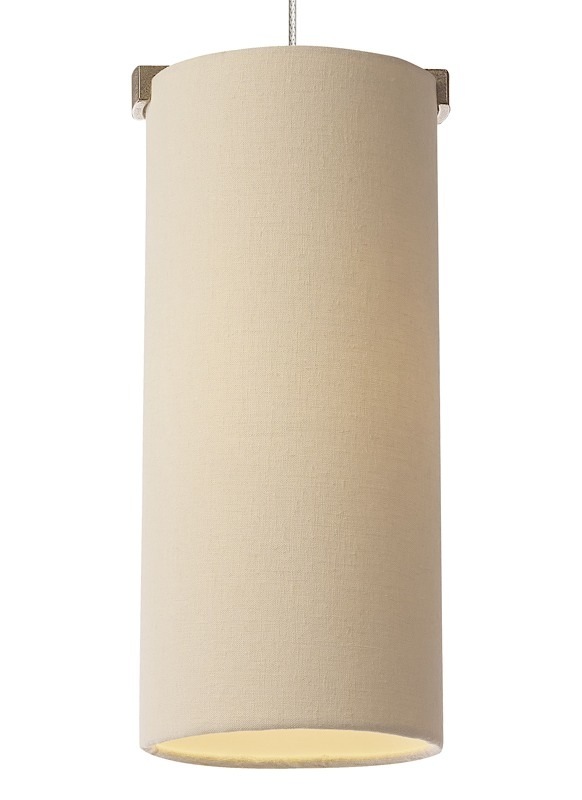 A natural hemp fabric shade features a recycled paper backing. The bronze is crafted from recycled material. The fabric and bronze are both locally sourced. Includes low-voltage, 50 watt halogen bi-pin lamp or 8 watt replaceable 500 lumen 80 CRI 3000K LED SORAA® module and six feet of field-cuttable suspension cable. 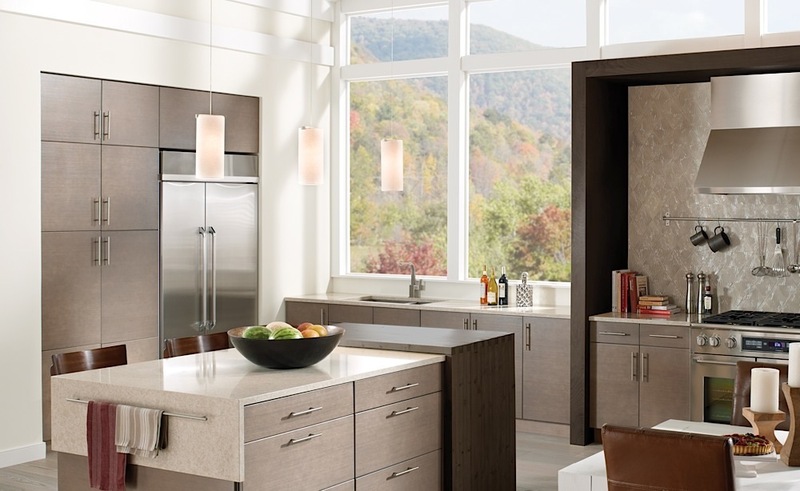 Select from Antique Bronze or White Bronze finish. Detail image 1 shows the antique bronze finish, Detail image 2 and 3 show the white bronze finish.